Pssst. 60 Fun Things to Do Within 60 Miles of Buffalo is having its official release party in November, but you can find copies on sale now at these Buffalo-area locations: Wegmans and Barnes & Noble, the Jell-O Gallery Museum in LeRoy, and Country Hill Home Accessories and Gifts in Pavilion (and of course on this website). More to come! 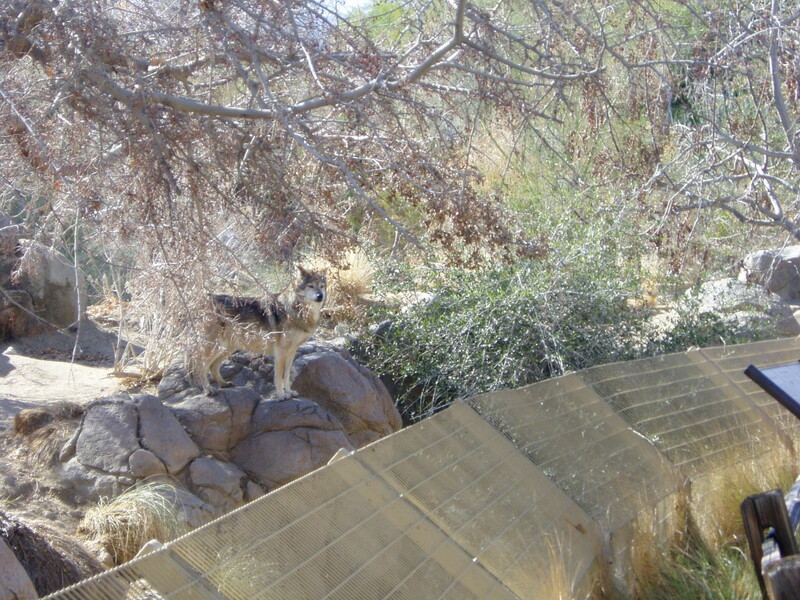 60 Fun Things to Do Within 60 Miles of Palm Springs is now on sale at The Living Desert! 47900 Portola Ave., Palm Desert, www.livingdesert.org. You can spend a whole day here—there’s so much to see and do. Explore the animals and plants that thrive in the deserts of North America and Africa. See birds of prey (hawks, falcons, eagles, and vultures) and mammals (coyotes, wolves, mountain lions, and bobcats) housed in enclosures as close to natural environments as possible, as well as African animals such as the rare addax, hornbills, weaver finches, meerkats, rock hyrax, warthog, sand cat, fennec fox, giraffe and ostrich, cheetah, Cuvier’s gazelle, and the rare Grevy’s Zebra. Stroll through exotic desert gardens filled with butterflies, hummingbirds, and bees. Step into the Discovery Center for fun hands-on activities (and a dose of cool air conditioning). A special delight for kids and kids-at-heart is one of the largest outdoor train exhibits with more than 3,300 feet of track, covering 3/4 acre. There’s a petting zoo, merry-go-round, and a tram that travels around the grounds, so you can get on and off at exhibits. 60 Fun Things to Do Within 60 Miles of Palm Springs will make its debut at the Indian Wells Arts Festival, April 5-7 (Indian Wells Tennis Garden, 78-200 Miles Avenue, Indian Wells, CA). The second in the “60 Fun Things to Do” series, this book highlights all the wonderful sites to visit and things to do in Palm Springs and the Coachella Valley. Watch 60funthingstodo.com for ordering information or call 585-317-5469! Enjoy family holiday shopping with a conscience at Metro Justice’s annual Alternative Fair, featuring unique fair trade, earth-friendly, and locally produced goods that support a strong local economy and a just and sustainable world. You’ll find pottery, textiles, jewelry, fine art, toys & games, and of course copies of 60 Fun Things to Do Within 60 Miles of Rochester. Fri., Nov. 30 from 5-9 p.m. Sat., Dec. 1 from 10 a.m. – 2 p.m.
You can now find 60 Fun Things to Do Within 60 Miles of Rochester at the ZooShop at the Seneca Park Zoo. For a complete list of places to buy “60 Fun Things,” visit our Find A Store page. The Susan B. Anthony Museum & House, is now selling 60 Fun Things to Do Within 60 Miles of Rochester in their gift shop. Stop by to see the place where Susan B. Anthony and life-long friends like Elizabeth Cady Stanton from Seneca Falls fought for freedom for slaves and for women’s rights.